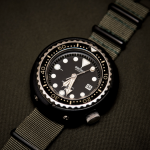 Excellent watch, most reasonably priced, well packaged, well machined and well made. 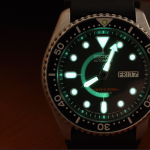 Great watch, one of the best purchases I’ve made. 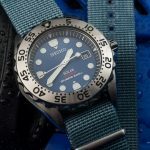 While I highly recommend you to add a little more to your budget and choose an Orient Mako, if all you have is a budget bellow 100 bucks, then the Invicta Pro Diver is a great overall choice. 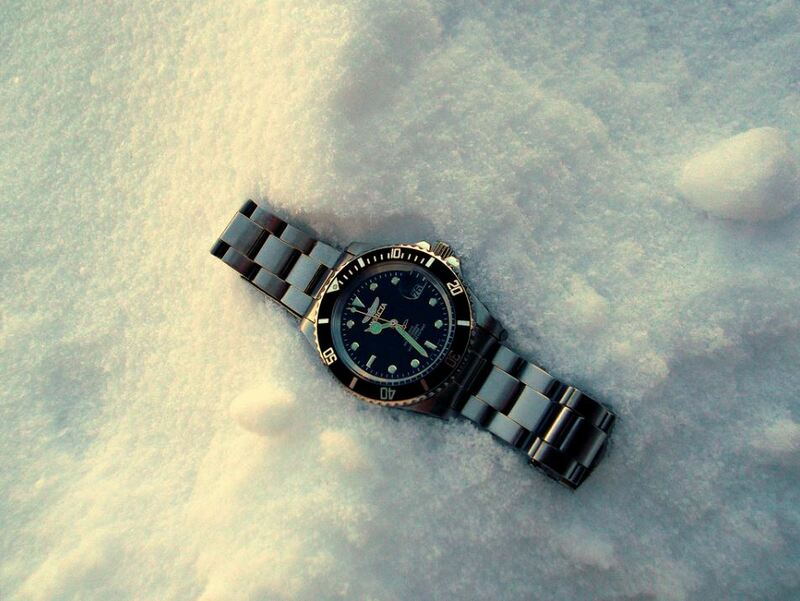 The stainless steel case and bracelet are of pretty good quality. It actually resembles the design of a Rolex. The illumination is great although I would’ve preferred bolder hour markers for better readability in low light. Other than that the dial is pretty clean and good looking and comes with a mineral crystal window on top that is scratch and shock resistant. 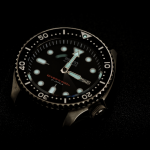 While the watch is said to be resistant up to 200 meters (660 feet) underwater, I would not recommend going that deep with this watch on your wrist. As said before this is a great watch if you do not have more than 100 dollars in your pocket. 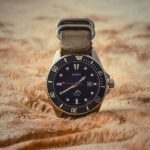 It is of relatively good quality, it features most qualities of a decent dive watch and it comes at an attractive price; overall a good deal. 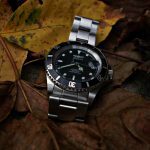 A quick look at the invicta divers submariner rolex look alike. 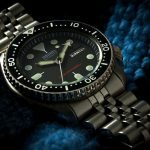 With the Edifice line, Casio created the perfect selection of watches for the people who want stylish yet tough watches for various activities including outdoors. The great quality of the Edifice line is that most of the watches can be worn both during official events and outdoor activities. 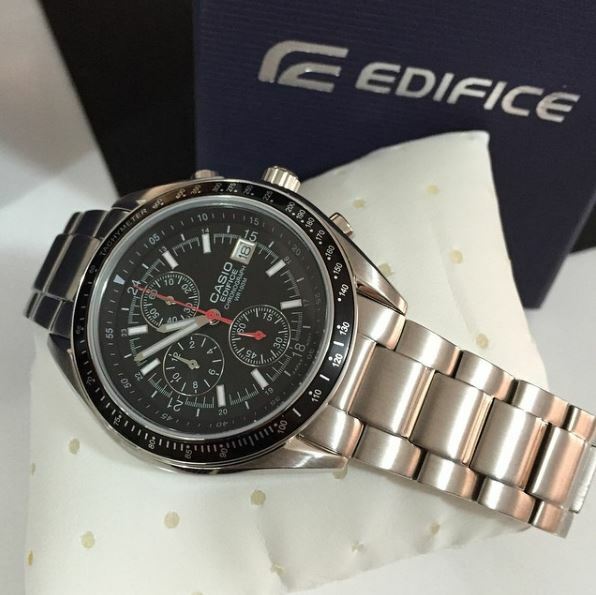 The Edifice EF503D comes in a good looking stainless steel casing along with a pretty crowded dial. 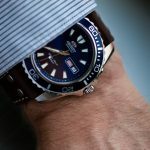 While you can get better deals if you add more money to your budget, this Casio is still ok for what it offers. You can read more about the Edifice EF503D here.